Based on the assumption that every startup needs to get customers through 5 key stages, Acquisition, Activation, Retention, Referral & Revenue. AARRR! By focussing on only these 5 key stages, the CEO can be effective in directing their team (or their own time) towards solving a distinct and actionable stage of their business/product. Net Promoter Score is the most important metric you have access to for retaining customers. 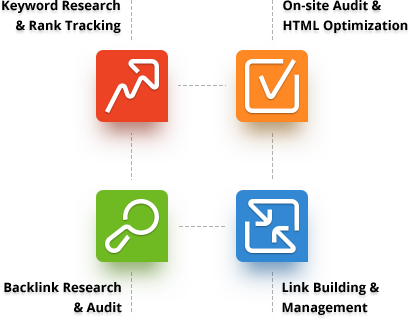 As a growth hacker, it’s an even more valuable metric for fueling your business’ short and long term growth. Adding more customers if you lose money on each one doesn’t make sense, at least in the long-run. Eventually, all of your work has to come back to the fundamentals. 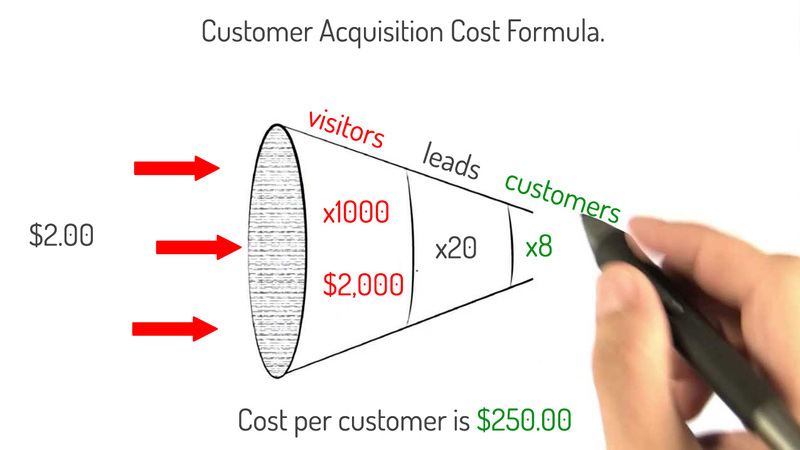 CAC is the total cost of sales and marketing efforts that are needed to acquire a new customer. It’s one of the key factors that determines whether your SaaS company has a viable business model or not. 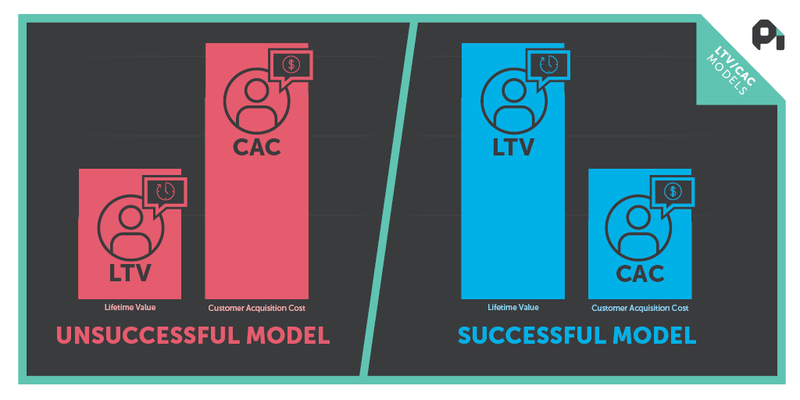 A successful business model yields low CAC and high LTV.